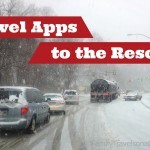 Home » road trip » Road Trip Safety: cars, trucks and rain. Oh my! 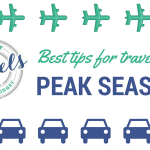 Road Trip Safety: cars, trucks and rain. Oh my! He’s confused, of course. I plan trips and execute routes with precision. I do not drive a big rig! 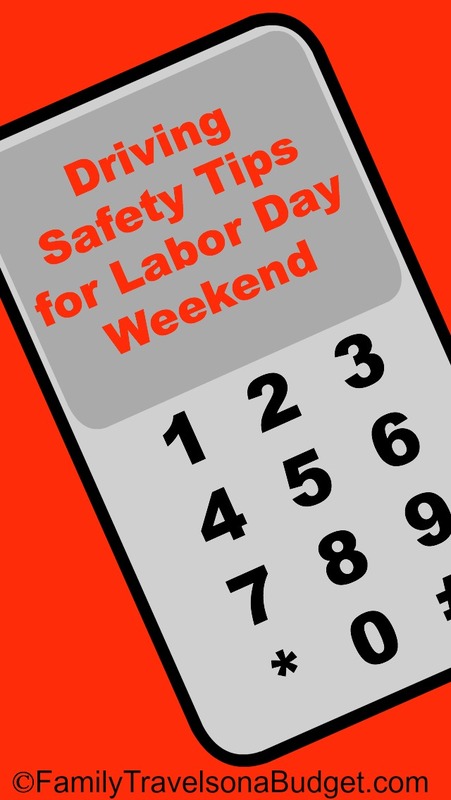 If they drive on the left side, they can see the yellow line right outside their window and stay on the road…. but really, if visibility were that bad, don’t you think they’d pull over instead? 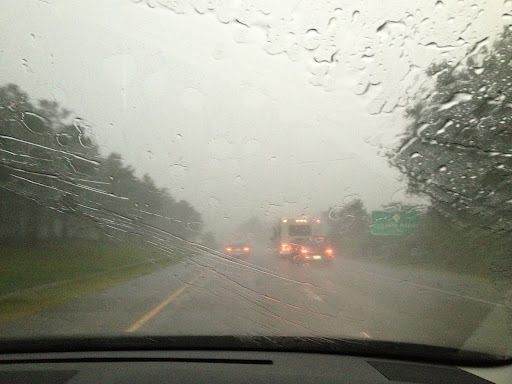 Water drains to the right, which means there’s a greater chance of hydroplaning when driving in the right lane…. again, if driving conditions were that bad, wouldn’t they pull over? Unwilling to give up, I googled “truck drivers left lane rain.” Yes, I’m convinced that the answer to every question lives somewhere on the internet! But this time, I was proven wrong. The internet is silent on this topic. Every keyword search I attempted led me nowhere. Why do truckers do that? Does wacky truck driver behavior make you crazy when you travel? 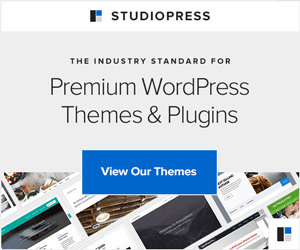 Find out why they do what they do. You might be surprised! I sure was. Things that irritate truck drivers. Believe it or not, we “four-wheelers” don’t own the road. We share it. TruckerMike shares his frustrations, most of which fall into the safe driving category. Truckers don’t want to crash into your car — so help them out! Now back to the question: Why do trucks move to the left lane in heavy rain? My trucking friend says he moves to the left lane whenever conditions cause many cars to slow down. In heavy rain, cars, aka “four-wheelers” tend to drive slowly, hazards blinking. They pull to the right lane and continue to brake. Moving to the left lane, trucks can maintain a more steady speed with less risk of hitting a car that slows suddenly (faster than a truck can brake). Basically, trucks move to the left lane to keep the roads safe for us — and them. 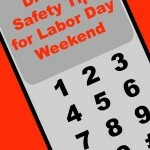 Drive safely, everyone. Let’s make it a habit to share the roads a little more thoughtfully. 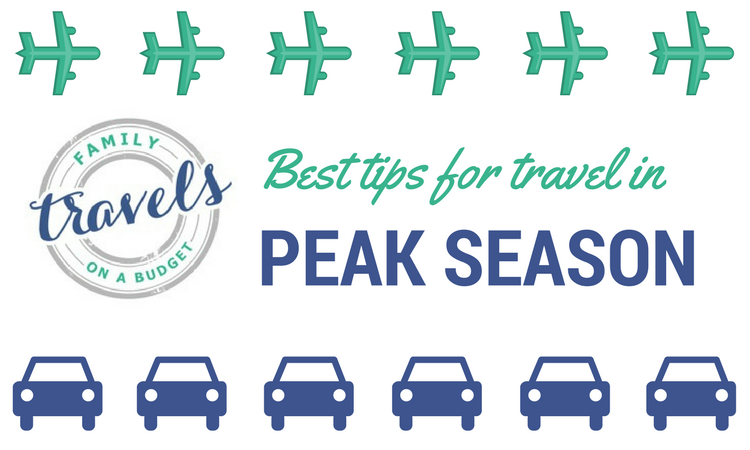 More road trip tips chosen just for you! 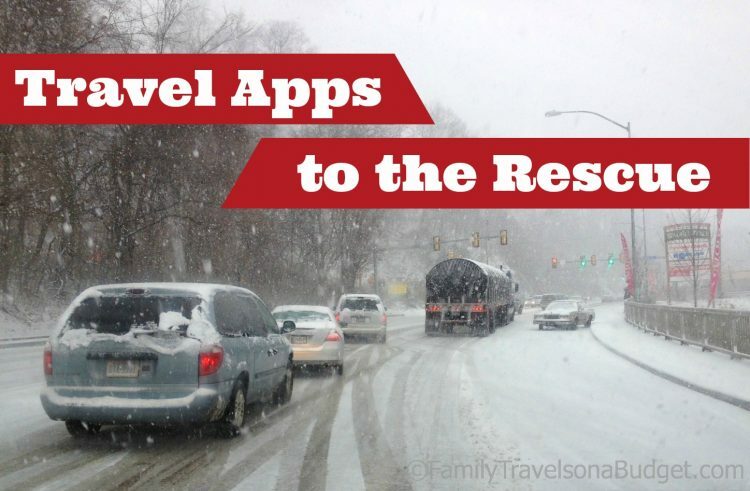 Travel Apps that make road trips easier! I have driven in numerous torrential rain storms this summer and wondered the very same thing. Now I just want to hug every one of those truckers for driving in the left and splashing me with water on the right! Carla, read the articles in the post. He explains why truckers do what they do. It might help you have more patience on the drive home. I know his articles helped me on yesterday's trip to Lake Gaston. Karen… what a great point. Makes sense that they don't want to slow down … however where I live all that they (big rig drivers) do is block me from getting home! Oh I get it, it takes a lot for them to get up to speed and yes cars do tend to slow down… but.. I just want to get home 😉 Blessings to you and yours.